I’ve managed to create quite a few process builder and flows for demonstrating concepts to the community or have had multiple drafts trying to get a flow to work. Either way, if you have quite a few process builders or flows that you’d like to get rid of, this is the fastest way to do it (it’s only worth your time if you have a lot of them). (I used to use column copy for this step but that apparently no longer works, which made me a sad panda – since it made this a lot faster). You should then have another file called “package.xml”. This file will have no metadata in it for your deployment. Such as below. Zip the two files together and deploy on workbench using the deploy as single package functionality and all your old process builders should be removed. 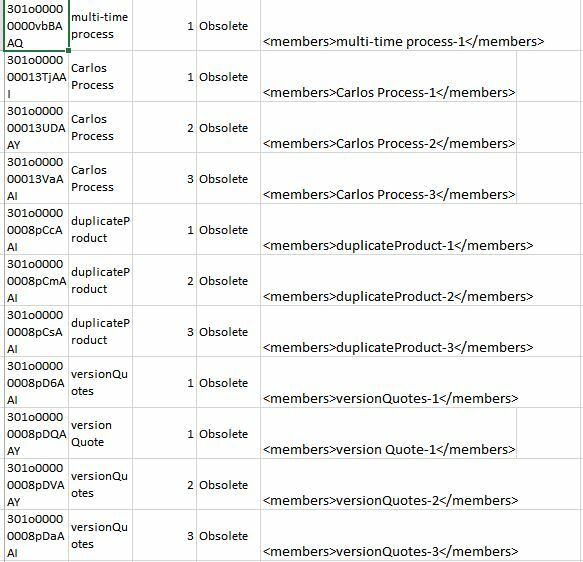 Unfortunately, at this time, there is not a faster way to remove process builders / flow. If you have hundreds currently, it is best for you to delete them via the metadata API detailed above. If you only have 10-15, I’d recommend keeping it simple and deleting via the UI. My Process Automation Toolkit (OneView) can automate this procedure for you. You can batch select and delete (or reparent) multiple Process Builders or Visual Workflows.